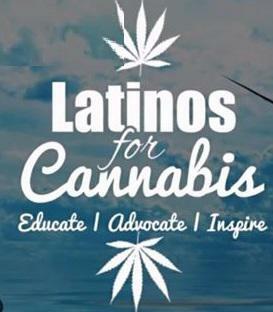 Brenda talks about culture, building community strength, medicine and overcoming stigmas around cannabis use with Fany and Clara from Latinos For Cannabis. Danielle Orr talks with visiting scholar Brenda Perez about her doctoral research on the politics of the cannabis industry. 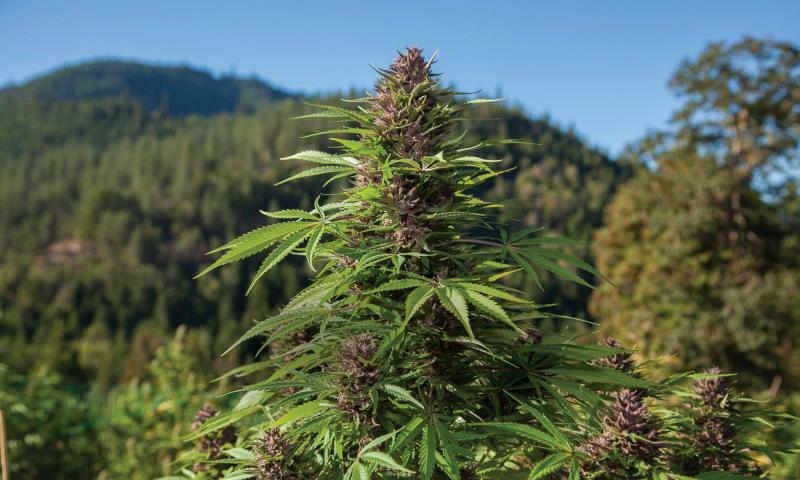 Brenda's research addresses sociopolitical intersections of the cannabis scene in Michoacan, Mexico and Humboldt County, California. Danielle Orr continues her conversation with PhD candidate Brenda Perez about her research on the socio-political climate of the cannabis industry. Brenda and Danielle delve into the particulars of this dynamic and ever-changing industry, north and south of the border.